We’ve waited 6 years for Sony to release the new PlayStation 4, and now that the 8th generation is finally here, we have great expectations from its upcoming games too. PlayStation Plus members have an astounding selection of game releases to stay busy for months. However, it’s wise to think ahead, as those “months” will soon become the present, and you’ll have to start hunting again. Curious to know what’s coming next? Our top 10 list with upcoming games for your PS4 will help you make the right choice. 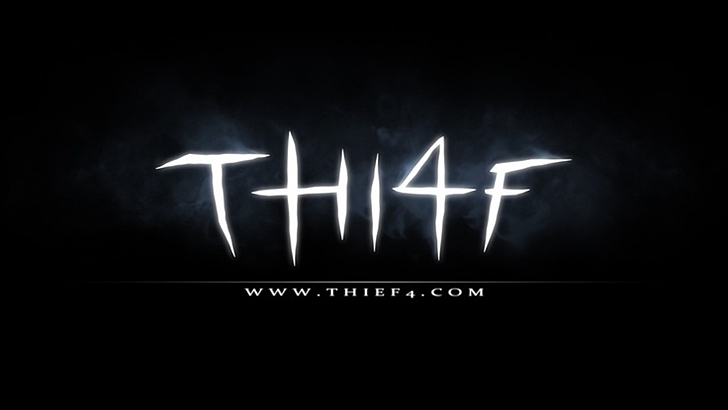 Thief is coming back this year with a bolder, sleeker, and more pioneering gameplay than ever. In less than a month (the game is programmed to hit stores this February) you’ll be Garrett the thief, a chameleon and master crook ready to test his abilities and protect his city. As you advance in the game, the levels will become harder and the tension will keep you glued to your PS4 for weeks. Packed with great adventures, Garrett is more like a Robin Hood of the modern age, a hero, and a stellar character-player you’ll certainly love to master.